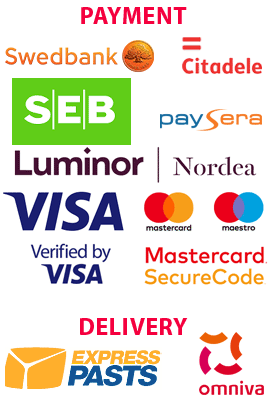 Augļu pārstrādei ingredienti There are 15 products. Pektopol - an enzyme preparation which facilitates the release of juice. 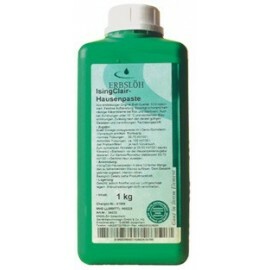 Preservative liquid used to conserve fresh pressed juices and pickled vegetables (gherkins, ...). Contains potassiumsorbate and sodiumbenzoate. Dose : 3 ml / kg fruit (or litre juice) May not be used in commercial wines ! 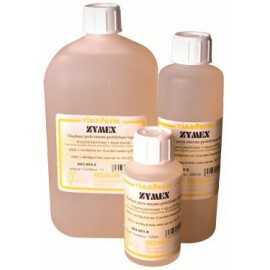 Zymex Used for wine or fruit juice with a lot of pectin. Breaks down the pectin in the fruit, increasing the juice yield and prevents cloudiness afterwards. Best kept in the refrigerator. 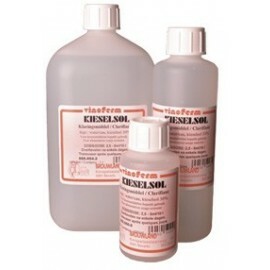 Dosage : 4-8 g (ml)/10 kg of fruit or must at 20°C with a contact time of 12 h.
Trenolin ROUGE DF Highly concentrated liquid enzyme compound. 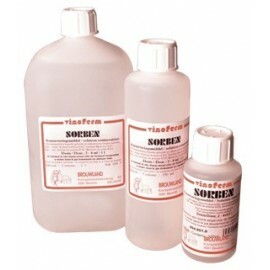 Increases the colour yield and the release of tannin from red grapes. Depsidase free. Best kept refrigerated. 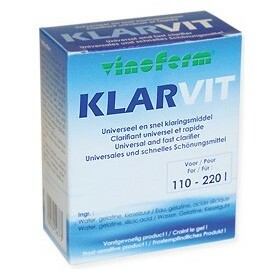 Dosage: 10 ml/100 kg must at 15°C, with a contact time of 1-2 h.
Universal and natural clarifier for wine, juice and beer. 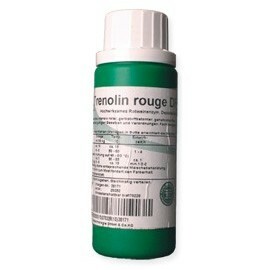 Suitable for clarifi cation at cold temperatures. 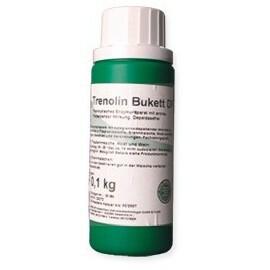 Dosage: 2-5 ml/10 l.
Trenolin BUKETT DF Highly concentrated liquid enzyme compound. 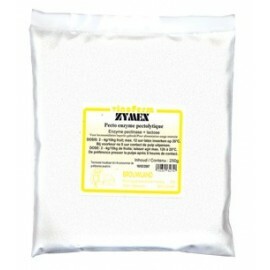 Increases the aroma yield of grapes and fruit. Best added at the end of the fermentation. Depsidase free. Best kept refrigerated. 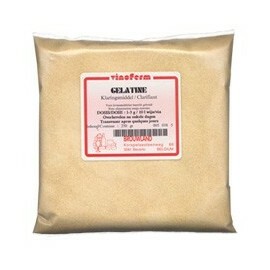 Dosage : 10 ml/100 kg must at 15°C, with a contact time of 1-2 h.